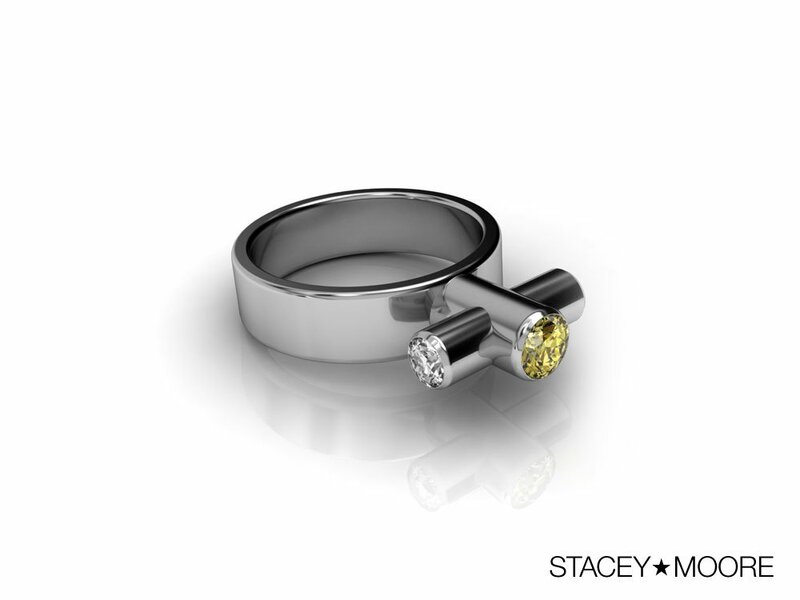 This is one of my jewelry designs for Stacey Moore Atelier. It’s an updated version of the the original Periscope Ring that I designed in 1990. Available in the Atelier shop.